The impact of intensification and deintensification of Asian rice production: transitions between wet and dry ecologies. 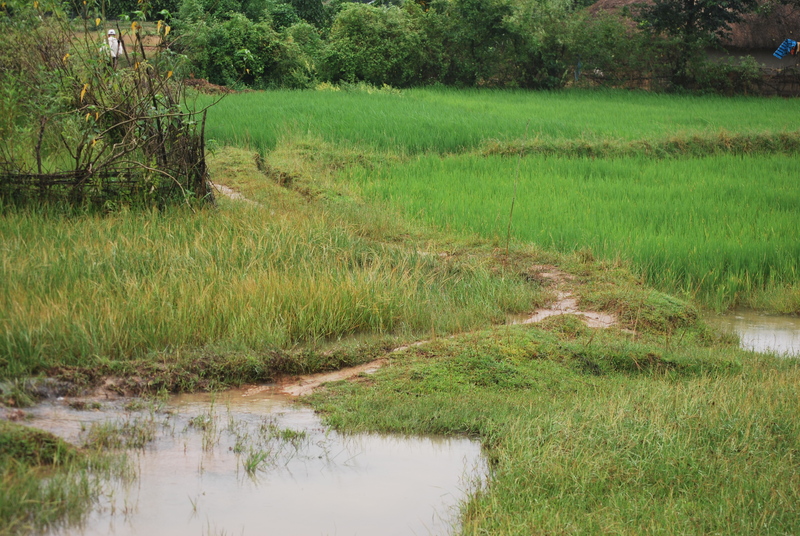 Investigating the evolution and impact of rice cultivation through the later prehistory of monsoon Asia. These pages will cover a range of resources and information surrounding the archaeology of rice and rice agriculture. Apart from being an outreach portal for schools and the public, this website aims to provide convenient access to current archaeobotanical research and the role that rice plays in human history. Much of Asia depends on rice as a staple food, and so it has been for some 1000s of years. Rice is a highly productive crop and the staple food in regions with the highest population densities, in East Asia, Southeast Asia and the Indian subcontinent. While rice has featured in the agriculture of monsoon Asia since prehistoric times, recent archaeological research has in providing new insights into the evolution of this crop, the diversification of rice agricultural systems, their role in social evolution and the potential contributions to global environmental change. 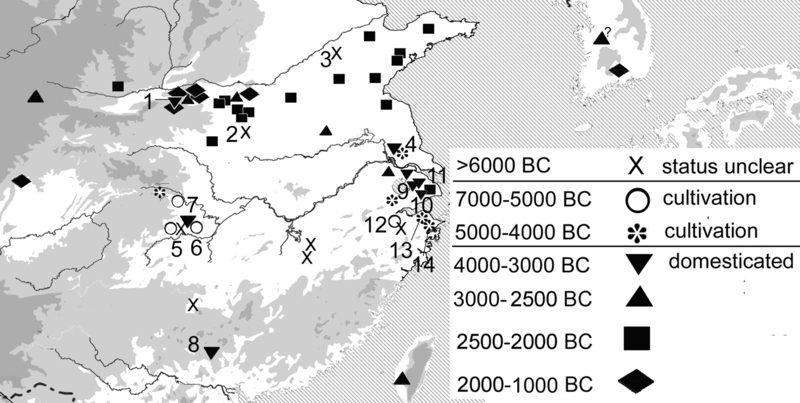 It is increasingly clear that transitions from wet rice to lower intensify dry rice occurred in the prehistory of Southern China or Southeast Asia, while transitions to labour intensive but more productive irrigated rice took place in Southeast Asia and the Indian subcontinent, and often helped to support urbanization and polity expansion. Empirical archaeobotanical data and new methods developed through out research is expanding our knowledge or when and where rice was grown in intensive, productive wet systems and when not. This information is also crucial for climate change studies as wet rice systems may have contributed extra greenhouse gas methane to the later Holocene global climate system. What is the Early Rice Project? Our current research project support by a major grant from NERC entitled "The impact of intensification and deintensification of Asian rice production: transitions between wet and dry ecologies" (NE/N010957/1). This expands on work carried out through two previous NERC grants: (NE/G005540/1) Arable Rice Systems in Prehistory (2009-2012), and (NE/K003402/1) The impact of evolving of rice systems from China to Southeast Asia (Grant , from 1 May 2013-April 2016.